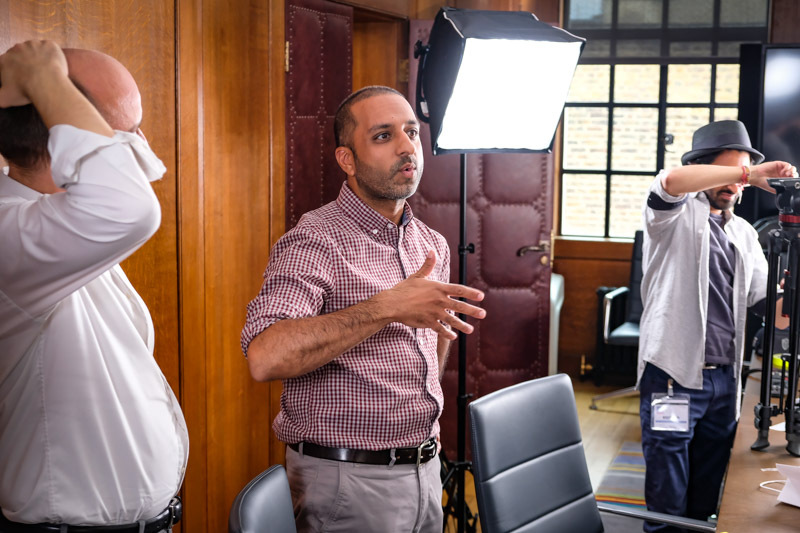 "The videos have not only gone a long way to translating our work to a broader audience, but have demonstrated excellent return on investment by increasing applications to our programmes and encouraging an increase in inbound communication from prospective students. We will undoubtedly be using FilmBright again." " The Applied Medical Sciences programme is only in its second year of running and we wanted to be able convey what the programme is all about in an easy and interesting way. We are really pleased with the video as it brings a lot of different elements together into one succinct story." In 2013 Filmbright and The University of London International Programmes launched four massive open online courses (MOOCs) on the Coursera platform. Each of the MOOCs lasted six weeks. The University of London International Programmes’ initial o ering of four MOOC's attracted over 210,000 initial registrations, over 90,000 active students in their first week, from over 160 countries and lead to 8,843 Statements of Accomplishment being attained. The University of London International Programmes’ initial four MOOC's s achieved an aggregate student satisfaction rating of 91% (ranging from good to excellent). While it is still too early to evaluate the conversion of students completing a MOOC to enrolment on a University of London International Programmes degree, over 30 students who applied to one of our 2013/14 fee-paying programmes have indicated that they took one of our MOOCs beforehand.